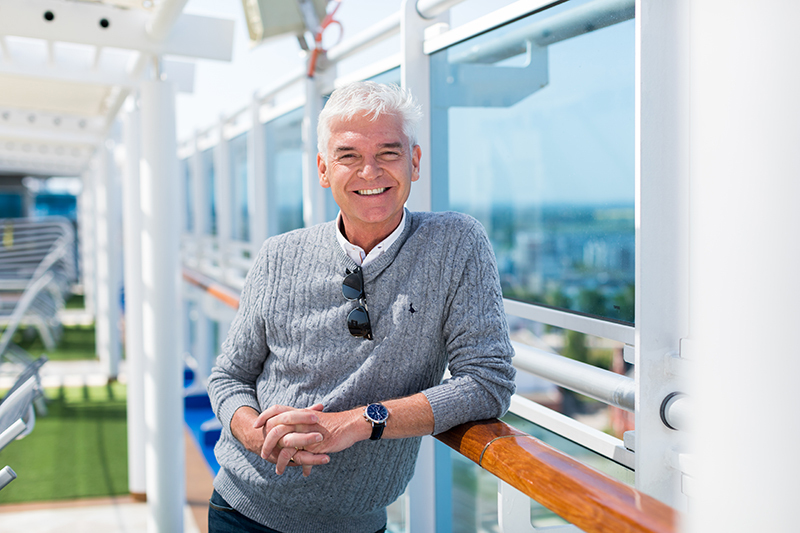 Princess Cruises’ brand ambassador and TV personality, Phillip Schofield, recently swapped the presenters’ sofa for an ocean liner, when he sailed to the Baltics on Regal Princess. A series of videos filmed during his time on Regal Princess are being made available on www.princess.com to provide a snapshot of his time spent both on board and on shore. 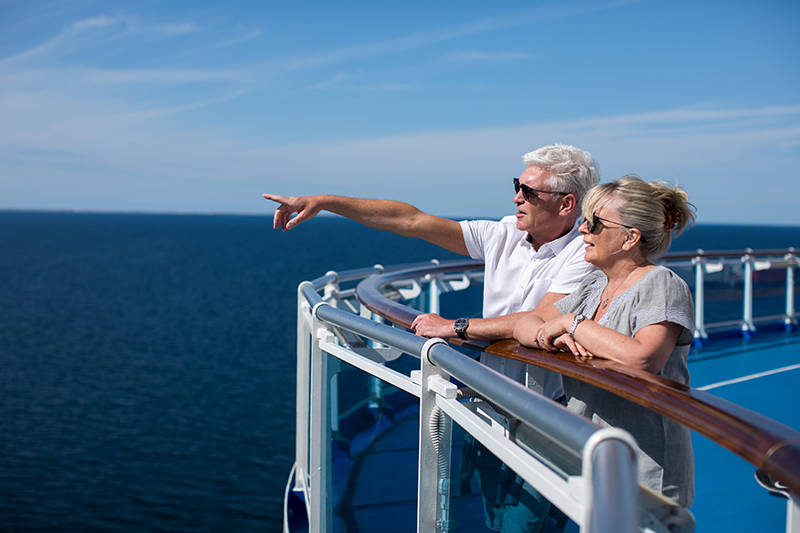 The latest videos focus on the relaxation of a day at sea as Phillip samples the onboard facilities including ‘The Sanctuary’, a spa-inspired top deck retreat. 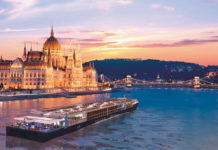 A self-confessed wine enthusiast, Phillip also experienced the chef’s table lumiere, which includes a behind-the-scenes galley tour followed by a multi-course dinner created by the ship’s executive chef and served on a table surrounded by a curtain of light. On shore, Phillip tried his hand at the art of glass-blowing during a lesson in Oslo, before visiting the ice bar. 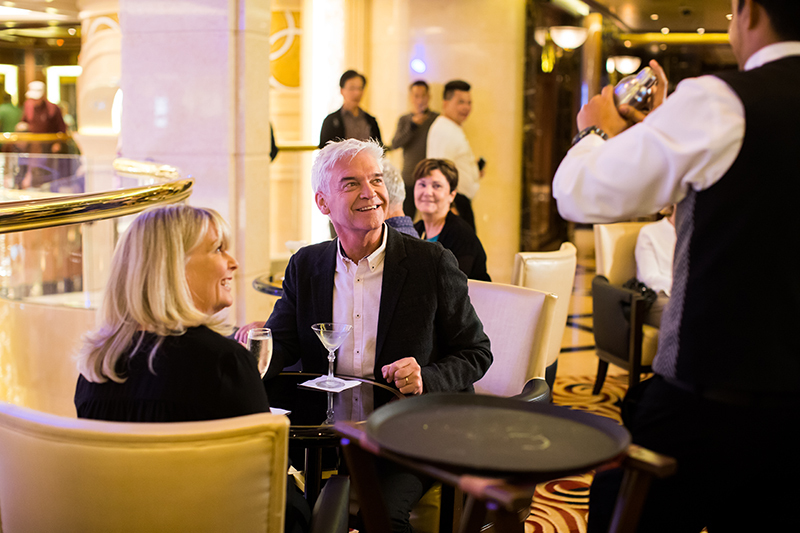 Phillip Schofield said: “After our first cruise with Princess the bar really had been set high. We couldn’t wait to get on Regal Princess and from the moment we boarded, the ship, crew and destinations did not disappoint. 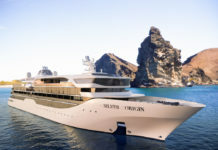 I loved sampling the wealth of onboard facilities available during the calm of a day at sea and the excitement of discovering new activities such as glass blowing.